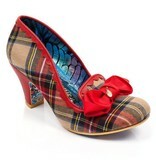 Clueless to what new shoes to buy? 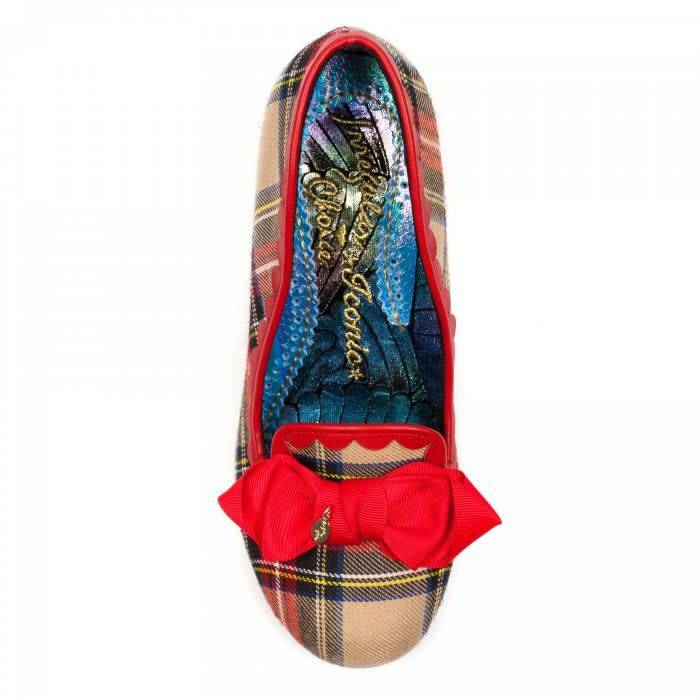 Well…omg we are totally buggin over these totally like awesome mid heels. 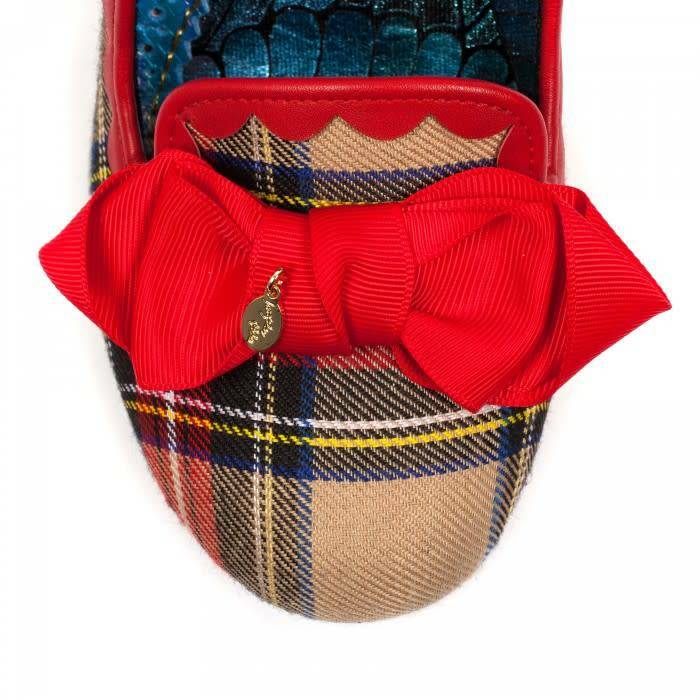 So don't be ensemble-y-challenged this season and channel your inner Cher in these not so clueless ode to the 90's classic Kanjankas. 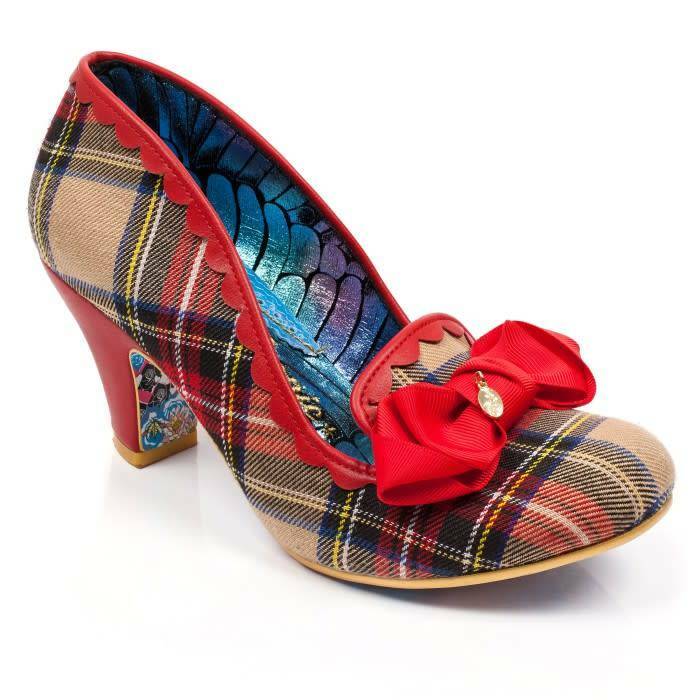 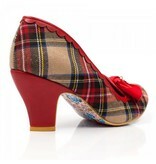 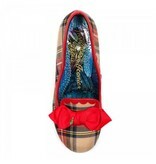 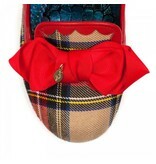 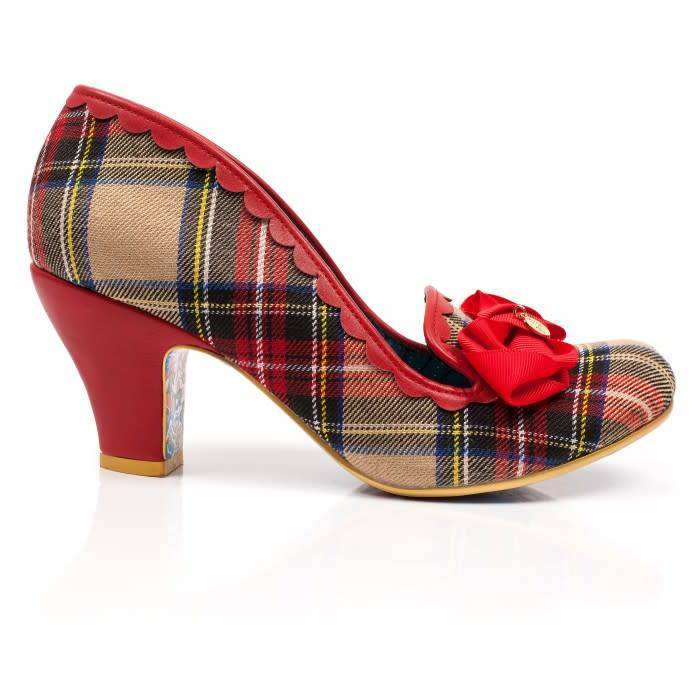 Comes with a like totally cute gold trinket on a grosgrain bow, scalloped edging a fabulous tartan fabric upper.